On this week’s podcast Dan and Olga discuss your feedback on The 100 episode 5×08! We’re off to a romantic getaway so this is a mini podcast to tide you over until our full 5×08 podcast next week. The music for this episode is “Disappointment” by Brian Altano. 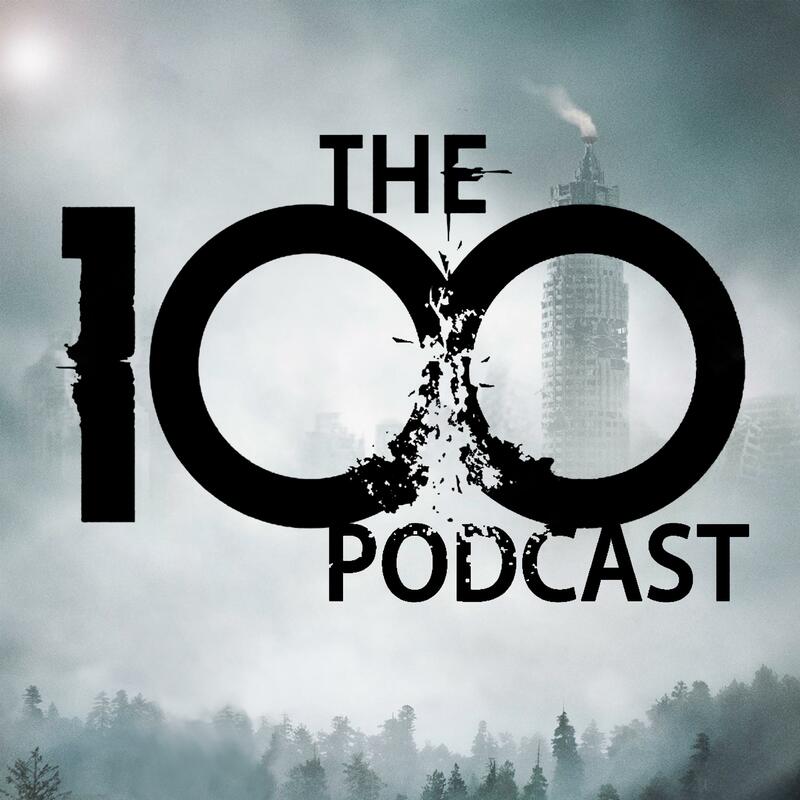 Please send any feedback to @The100Podcast on Twitter. Thanks for listening!